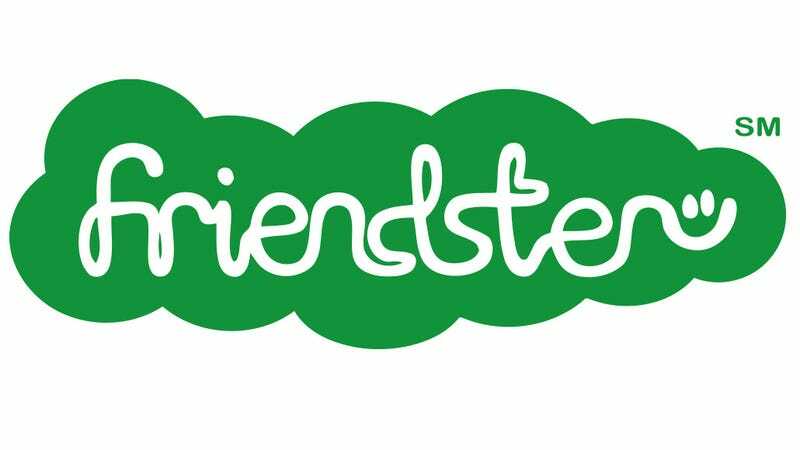 Founded in 2002, Friendster was a pioneer among social networks, beating MySpace and Facebook to the scene and, at its peak, boasting over 100 million users. In 2009, though, it swiftly descended into irrelevance and obscurity—and computer scientists have been scraping though its remains to work out exactly what went wrong. It's an interesting exercise in learning about how social networks succeed and fail. David Garcia, from the Swiss Federal Institute of Technology in Zurich, explains that when costs—the time and effort—associated with being a member of a network outweigh benefits, then the time can be right for exodus. [R]esilience is determined by the number of friends that individual users have. So if a big fraction of people on a network have only two friends, it is highly vulnerable to collapse. That's because when a single person exits, it leaves somebody with only one friend. This person is then likely exit leaving another with only one friend and so on. The result is a cascade of exists that sweeps through the network. However, if a large fraction of people on the network have, say, ten friends, the loss of one friend is much less likely to trigger a cascade. So the fraction of the network with a certain number of friends is a crucial indicator of the network's vulnerability to cascades.